1. 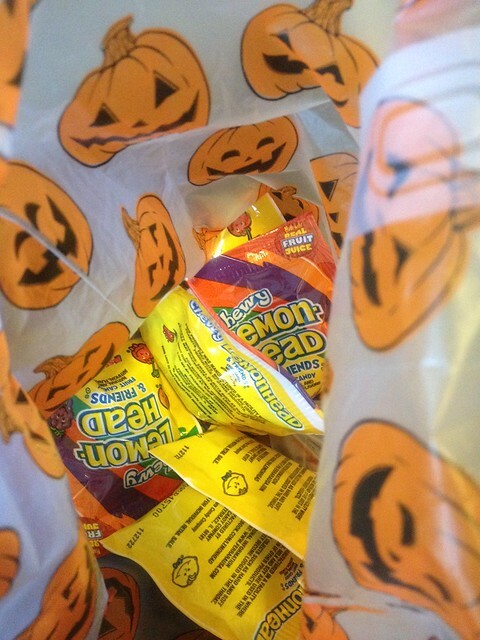 STILL eating Halloween candy. 2. 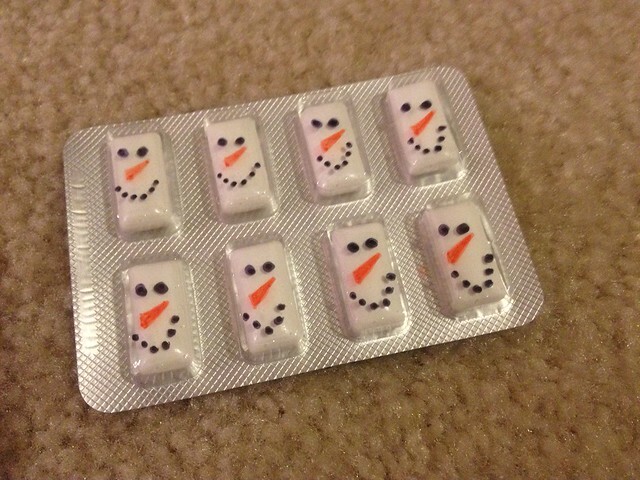 Getting creative for a Christmas advent swap. 3. 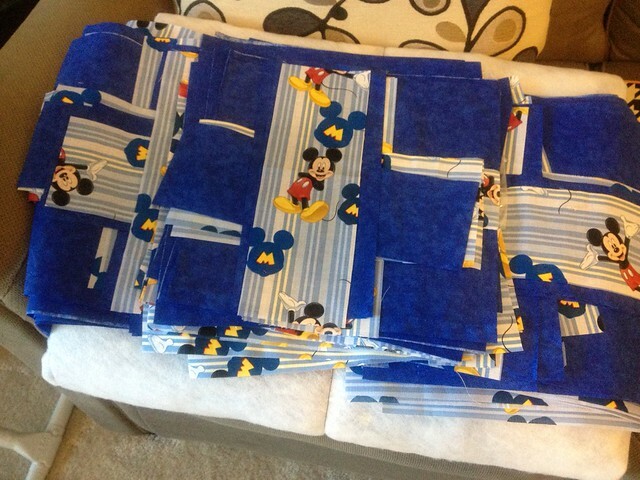 All squares and fabric cut for my comforter project….all 132 squares. 4. My desk has had all sorts on it this week! 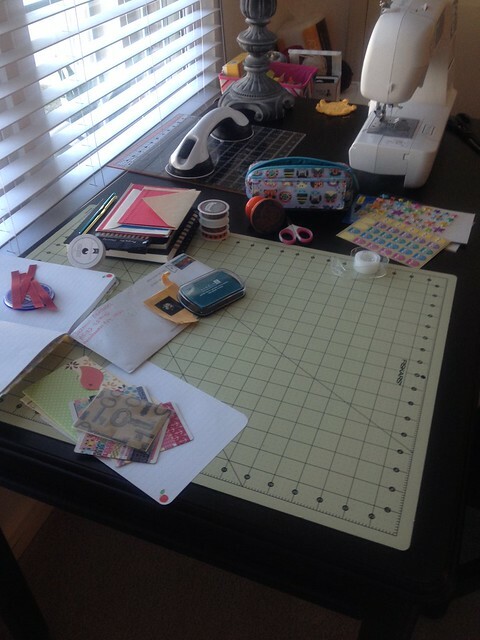 Stamps, letters, crochet and sewing! 5. 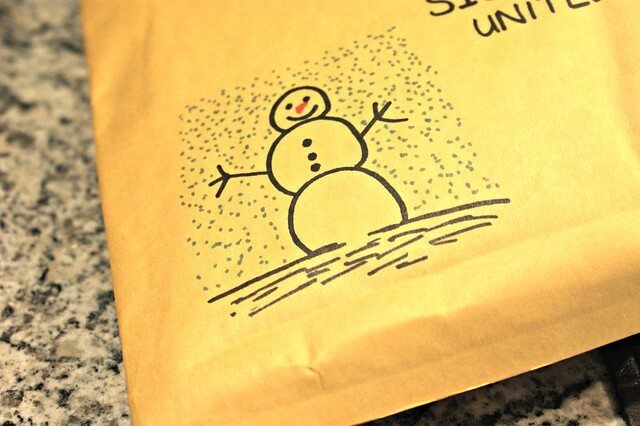 Decorating envelopes ready to send for Christmas! 6. 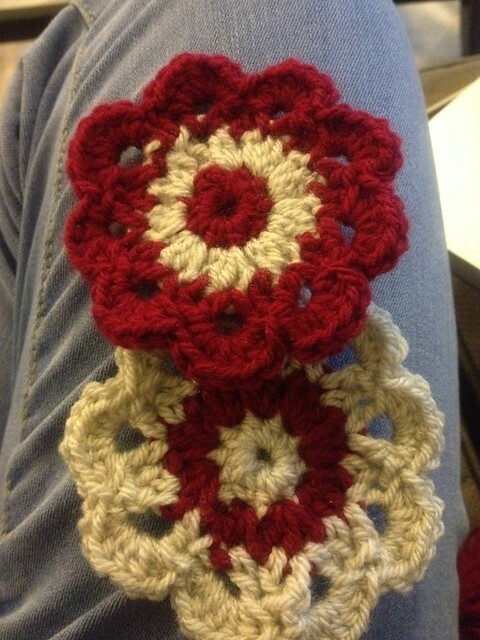 Found a crochet flower pattern that I’m happy to use as Christmas decorations. 7. Fondue tea at The Melting Pot… our new favourite restaurant! You’re certainly feeling Christmassy this week! Yes trying to get things done as parcels take at least 2 weeks to get back to the UK! I love the blue on the comforter pieces. Seems like everything I like nowadays has blue in it! Yes I like the blue too! I never realised how many blue fabrics there were until I visited Joann Fabrics! It’s a packet of chewing gum! They were for the advent swap I did where there was only a $10 budget! Love the crochet flowers! And we’re still eating candy here too. We have another 4 bags left! Think I might send some home with my parents at Christmas!